Suspect Red, by L.M. Elliot, was one of the most historically accurate books I’ve ever read. It takes place in the 1950’s, which was the time of the Cold War. This book has everything, from psychotic secret agents, to power-hungry communists. 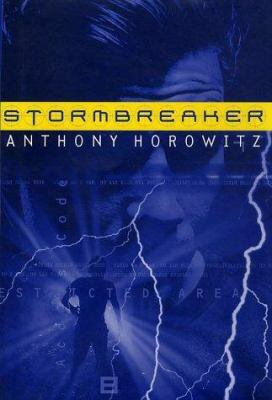 I used this book for an English report, and it gave me an abundance of powerful characters and vivid scenery to write about. Another factor that I really enjoyed was the length of the book. It wasn’t too long, nor too short. The book, in my opinion, is a great read for all ages. The storyline follows the point of view of Richard, a teenage boy who loves reading. However, the nation is thrown into distrust, with communist propaganda around every corner. Hundreds of classic books are being thrown out, their authors accused of being pro-communist. His father, who Richard idolizes, happens to be working under the people responsible for this overexaggeration of fear, the FBI directors. Overall, this is a great book for anyone looking for a good, well-rounded historical fiction read. If you’re interested in the Cold War, or just think the cover art looked cool, you’re in for a pleasant surprise. Thank you for reading my review on Suspect Red, by L.M. Elliot. Definitely take this book into consideration! 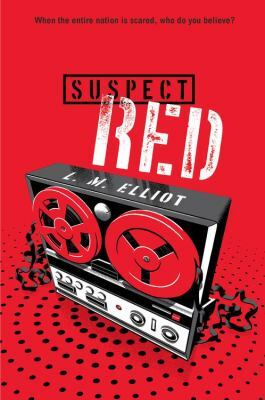 Suspect Red by L. M. Elliot is available for checkout from the Mission Viejo Library. Posted on July 5, 2017 by Rebecca V.
I’m normally not a huge fan of historical fiction. Although, I am okay with reading a few alternate histories, but not constantly. Caroline Tung Richmond is also the author of The Only Thing To Fear, about the present day world under Hitler’s control. Even though this book isn’t an alternate history, it is still about World War II. 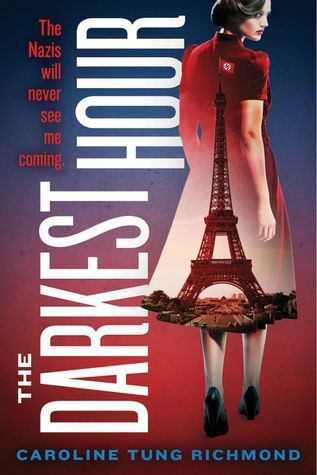 The year is 1943, in France, and Lucie Blaise is a part of Covert Ops, a group of female spies. They are willing to do anything to take down Hitler. After her older brother dies in combat, Lucie wants to avenge his death and try in any way possible to defeat Hitler. She didn’t want a boring desk job, and wanted to be an actual spy. Even with her training, she is unprepared for the real world. She almost gets caught, but luckily the Nazis barely buy her cover. Also, she didn’t remember her training exactly when she had her job to do, and she almost was fired because of it. I can’t describe what her job was, because it be too much of a spoiler. This is a really interesting book about female spies in World War II. I felt that the scenes with Dorner could have been written differently, like maybe Lucie could have been starting to fall in love with Dorner, and the book would have been longer as a result. 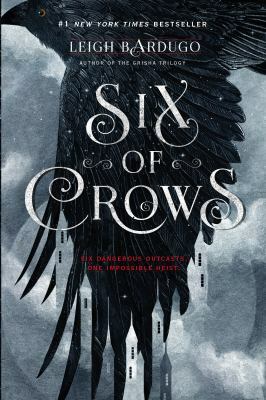 But nothing happened between them, there was no love story for Lucie, and I feel the book would have been more interesting if something did happen. After reading this book, I wondered if some of the events mentioned were true, and reading the Author’s Note explained it. The Operation Zerfall is fiction, but I was shocked to read that the Wunderwaffe program existed. So if you’re into World War II, spies, or historical fiction, this book is for you! If you like this book, I strongly recommend reading Richmond’s other book, The Only Thing To Fear. This book isn’t mean for younger audiences. The Darkest Hour by Caroline Tung Richmond is available for checkout from the Mission Viejo Library.